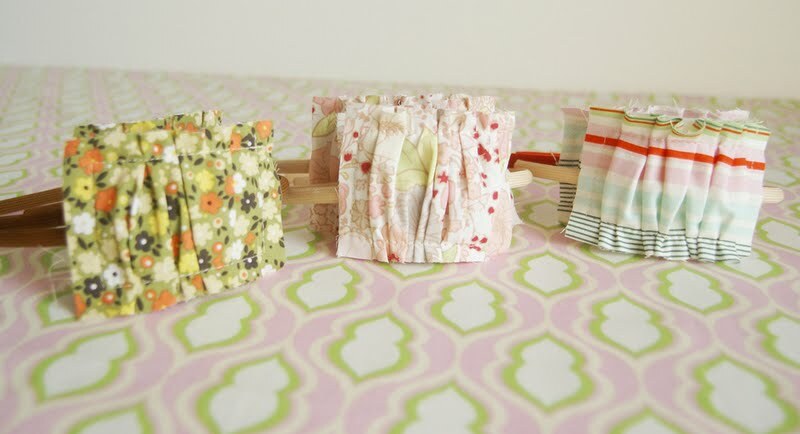 This week's giveaway is sponsored by "Gussy Sews". Gussy is offering a $30 store credit to one lucky winner! I'm sure you know all about Gussy Sews. 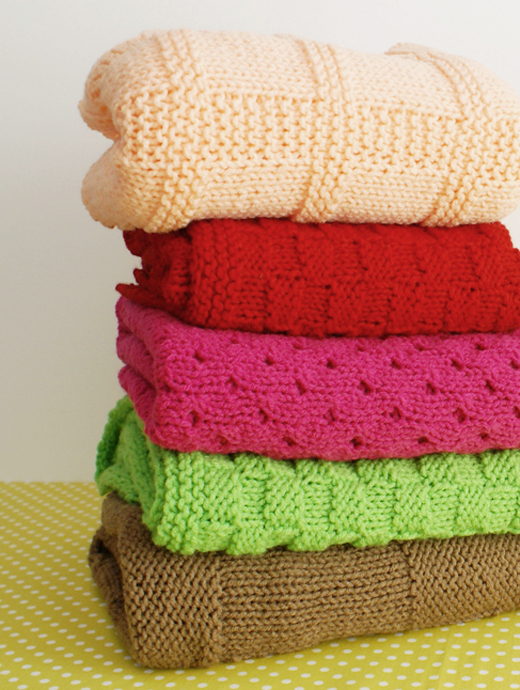 MANDATORY - Visit Gussy Sews and tell us what you would buy with your $30's if you won! Be sure to leave an additonal comment for each entry! I love all the small zipped pouches. They would help keep 'stuff' in my huge purse organized! Love the fabrics! In LOVE!!!!! Love the headbands and the zipper pouches!!!! How cute!!! I would definitely spend it on the diaper/wipe wristlet! Such a cute way to store them! and i am already a daily follower of "hidden cupcakes" ...and gussy sews actually : ) great reading, photos, and ideas to check out with my morning coffee! I love the tangerine dot wristlet! I am follower of Hidden Cupcakes! I would have to go for the garden fresh market tote!!! So cute! I would go with either some headbands or a market tote...love it all though! this working girl would love the "pretty in taupe" laptop bag! Love Gussy and her shop! I would so use this towards one of the vacay totes! I really like the Daniella! I'm a follower of your blog! Love the cupcakes in a jar project! 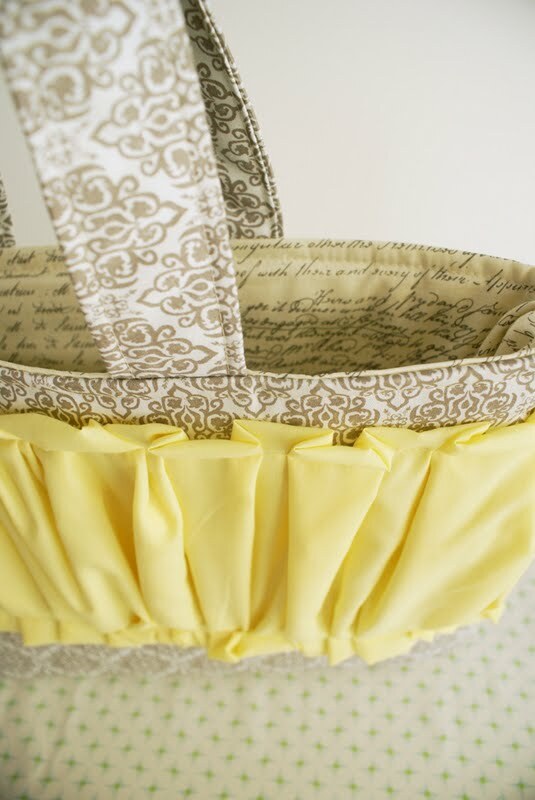 I like (love) Gussy Sews on facebook! So cute! I really need a new make-up bag so I would probably get one of those. I would use the credit towards headbands and accessories for my daughter. Maybe even get myself a cute little clutch. Thanks! I love the Pretty in Taupe laptop bag! I would love the STRAWBERRY DOT ZIPPED POUCH!! Its really hard to say which one I love!! Love everything in her shop! 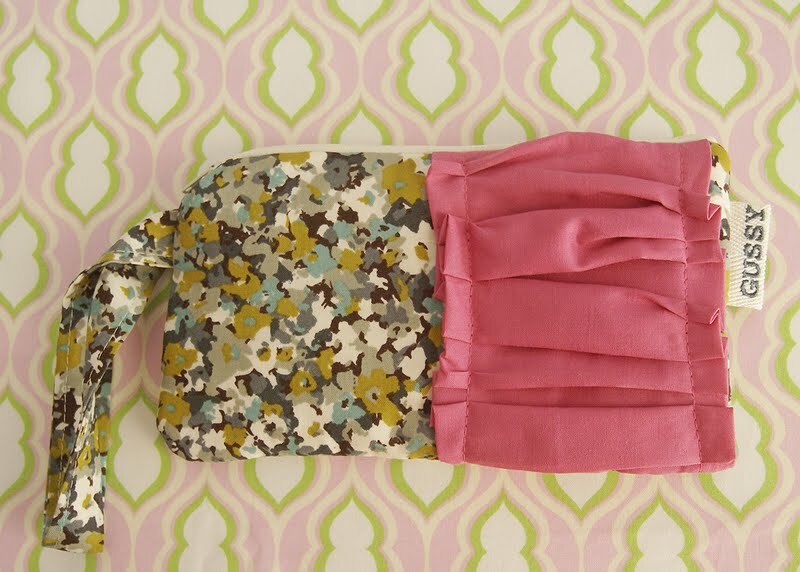 I would choose the gray & yellow floral wristlet/clutch. The round damask clutch would be a must-have if I won the giveaway. So beautiful! I have "liked" Gussy Sews on Facebook! I've been eyeing the Daniella Vacay Tote and Pouch since I first discovered Gussy! What to purchase with my $30? Easy- put it toward one of the amazing totes or laptop bags! I def. would buy a wristlet.. just not sure which one? I now follow your great blog! 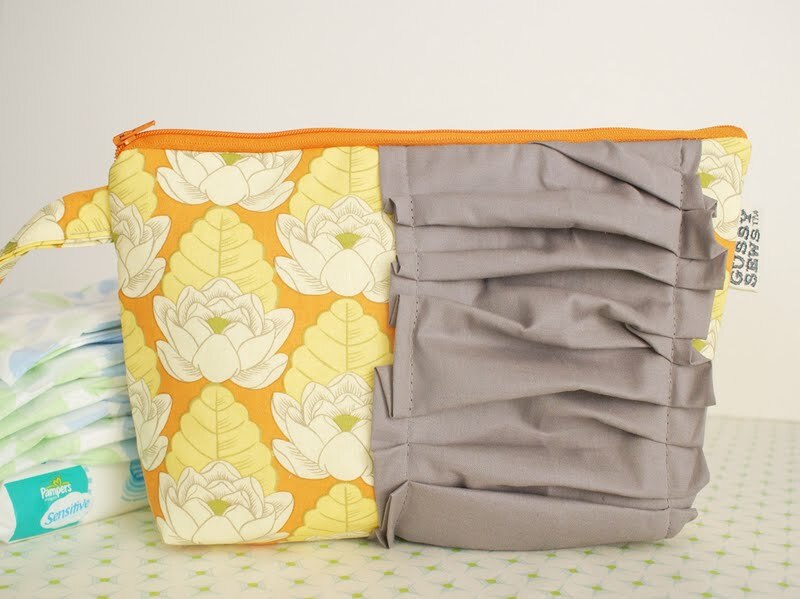 i would by the tangerine and dot wristlet/diaper holder. love gussy! I love the garde fresh market tote and the tangerine dot wristlets and the sweet cupcakes pouch...wait...headbands too! Awesome!! It's a toss up. I'd either buy a couple of headbands (one for me and one to share) or use it toward the sultry damask bag that's so gorgeous! I like GussySews on Facebook. 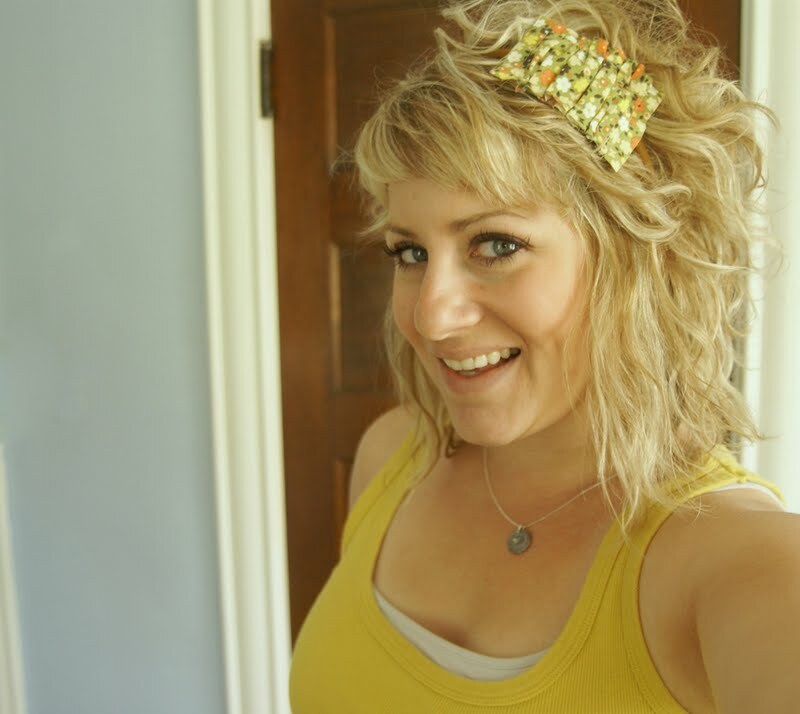 Itty Bitty flower headband for sure! Ahhh! I would LOVE any ruffles made by Gussy! 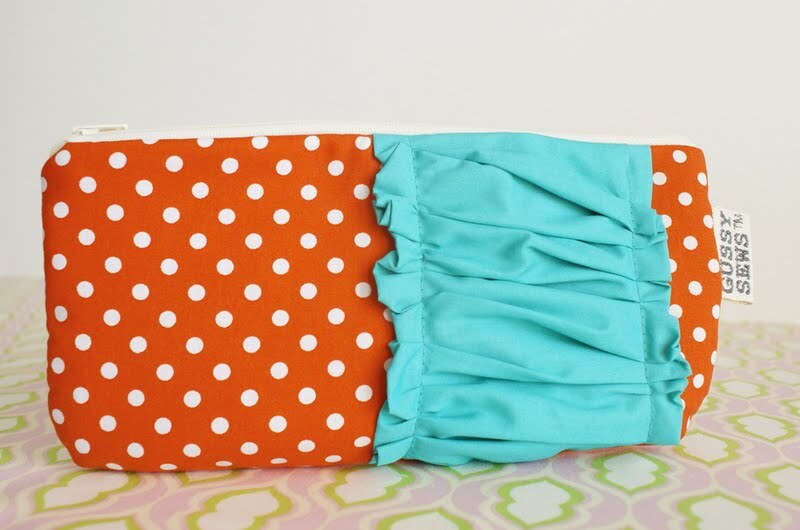 I'd get the Tangerine Dot Diaper/Wipe Wristlet. It's so summery and fun! 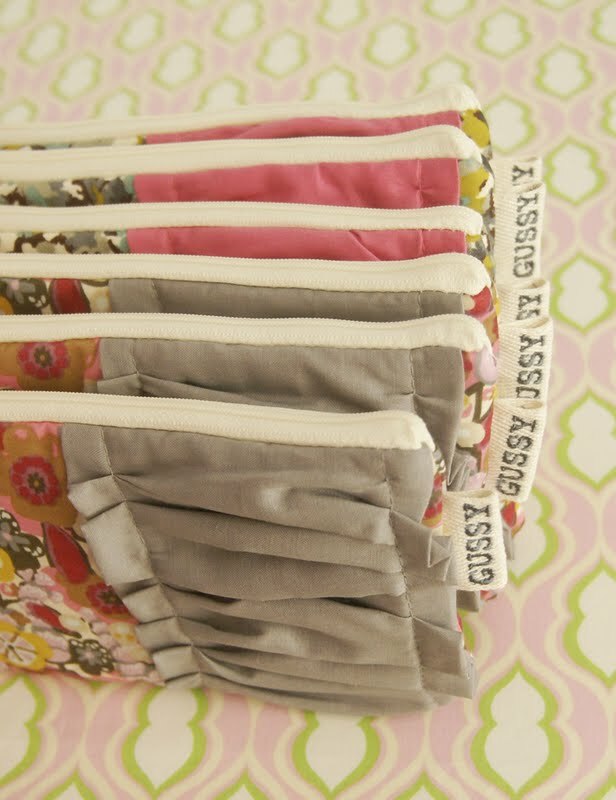 LIKED Gussy Sews on Facebook! I would buy one of the adorable clutches! Probably "Spring Pink"! Love anything in the sultry damask pattern - but also love the tweet in B&W nook case! Also, liked Gussy on FB!